VIRGINIA BEACH, Va. (WAVY) -- Although official showtimes have not been released yet, the website for Pharrell's Something in the Water festival now shows which day some of the artists will perform. The festival is scheduled for April 26 through April 28 at the Virginia Beach Oceanfront. 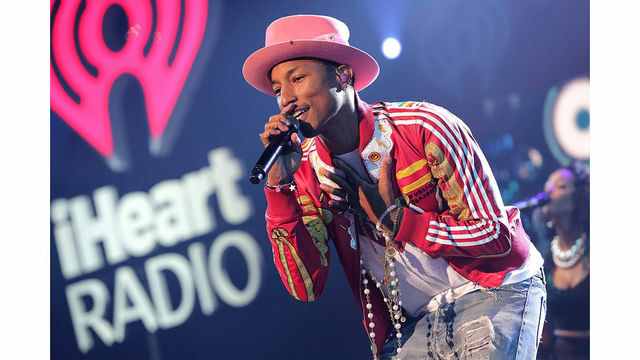 Pharrell is peforming during the first two days of the festival, according to the site. The lineup for the festival was officially announced in March. Since then, the festival has elaborated on what artists the "Pharrell and Friends" act would include -- Missy Elliott, Gwen Stefani, Snoop Dogg, P Diddy and Usher. Organizers have responded to a few people on Twitter saying the full schedule will be released a week before the festival, which will -- hopefully -- include the set times. Stay with WAVY.com for complete coverage of the Something in the Water festival.